Cat of the week Annika is looking for a home with no other animals. This week, say hello to little miss diva Annika and the adorable Mitsy! 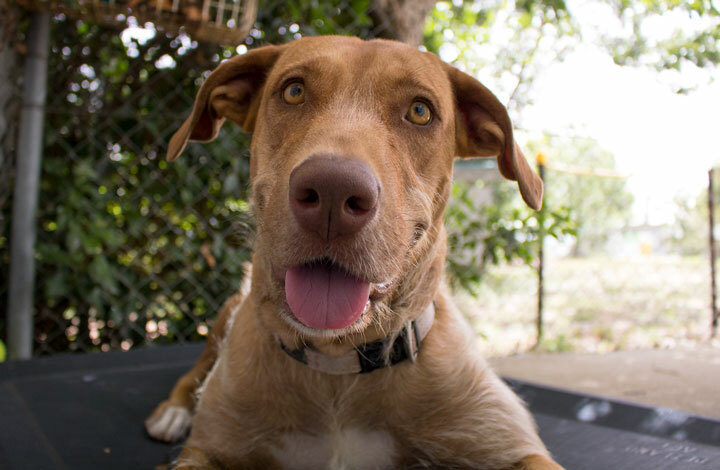 Meet Annika the diva, looking for a home where she is the only animal to ensure she receives all of the love! Annika was brought to the RSPCA as a stray and is now looking for her forever home. 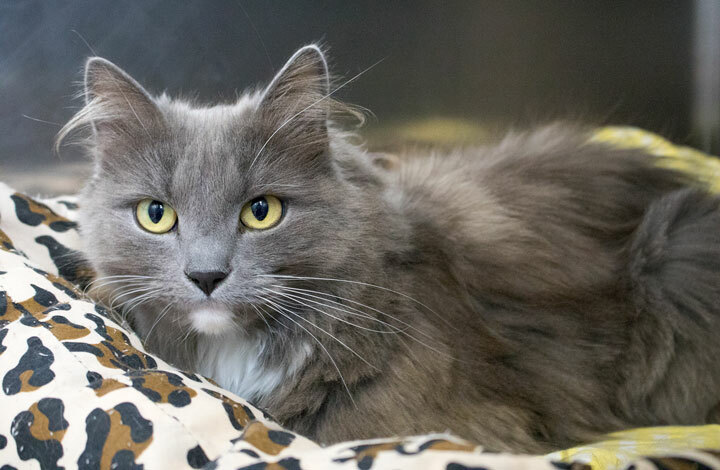 This gorgeous, fluffy cat is looking for a mature home that will appreciate her for what she is! Sweet and snuggly, this beautiful girl is keen to come up to you for pats, but would very much prefer to have all four feet on the floor! She does not like to be picked up, but likes to follow you around and keep you company. Despite being disinterested in being handled, pats are always more than welcome! Annika greatly appreciates a brush! To keep her coat in pristine condition, she will need to go to a home that will be dedicated to giving her regular grooming. Annika’s diva attitude shines through when any other animals are around. Annika does not like other animals, and for this reason is looking for an indoor, pet free home, please! Sensible older children would be fine for Annika. Are you looking for a gorgeous new lady to live with you? Look no further! The adorable Mitsy is hoping she will find her fur-ever home. After 258 days in our care, the beautiful Mitsy is still waiting to find her fur-ever home. Mitsy is yet to find her perfect match. Despite her size, Mitsy is quite the snuggler, and will sometimes make attempts to sit in your lap. She also puts her head on your arm to get you to pay her attention. Mitsy loves people; she jumps with excitement if she thinks you are going in to give her attention. She enjoys leaning on your legs while you scratch her. Mitsy is very playful with a tennis ball and is lovely to handle. Mitsy lacks some basic manners but would be a dream to train as she LOVES treats! We recommend Mitsy for a family with children 10 years and older. Please remember that all interactions between children and dogs/pups should be monitored. Did you know that our lovely ‘Pet of the Week’ from last week, Buffy, is still looking for her forever home? View her profile here.